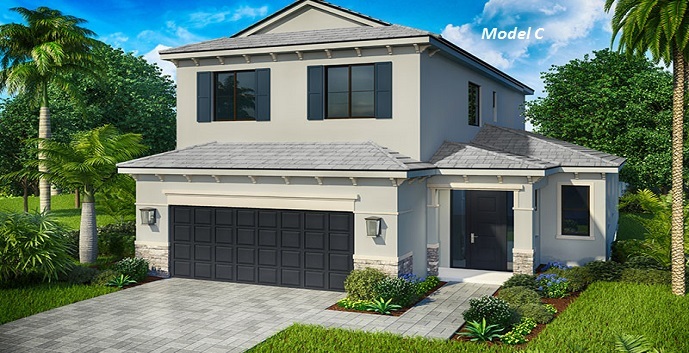 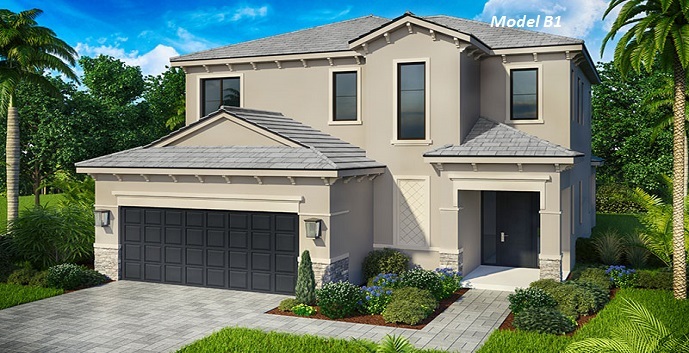 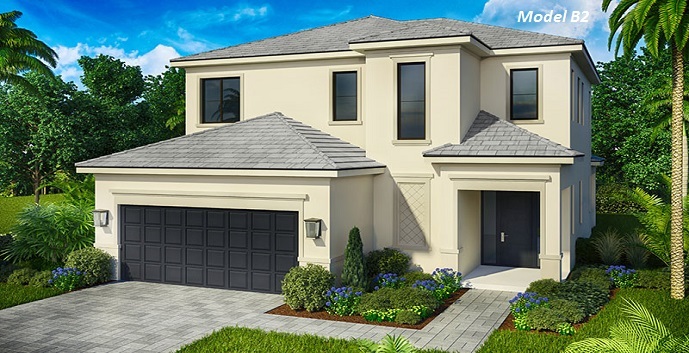 Silverleaf by Home Dynamics is the newest construction project coming to the west Lake Worth area. 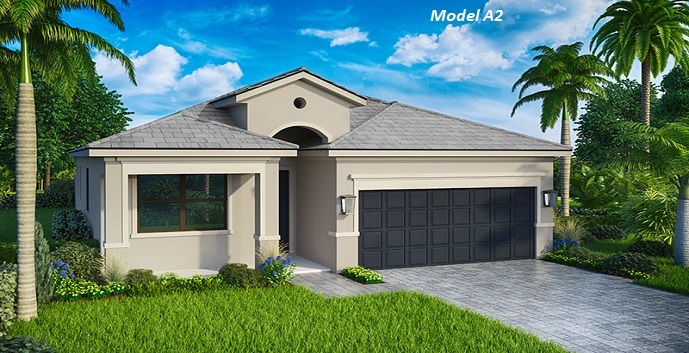 Silverleaf will be located on Lantana Rd just near the turnpike with close access to major roads and lots of nearby shopping, restaurants and an A-rated school zone. 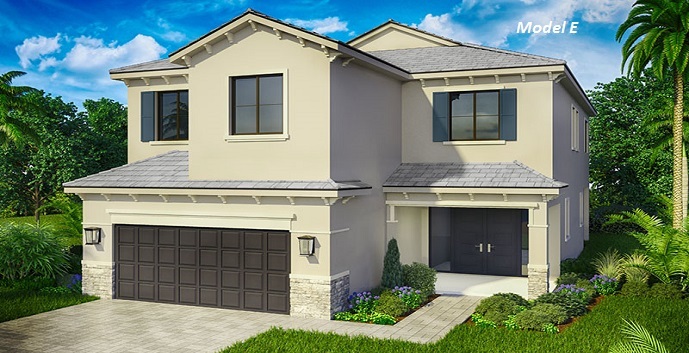 The community will feature 141 home sites offering 7 floorplans ranging in size from 2200 square feet up to 3700 square feet with 3, 4 and 5 bedroom options all with 2 car garages. 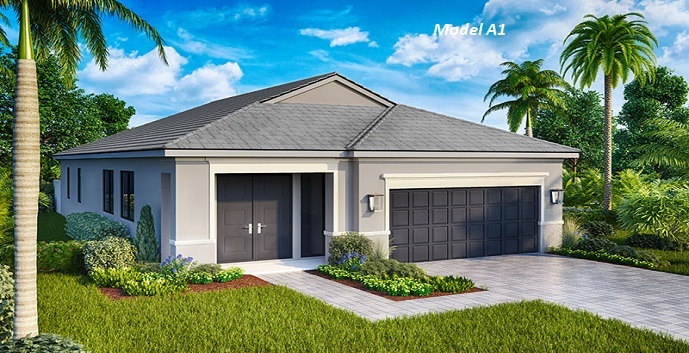 The homes will mostly be situated around a lake with a beautifully landscaped entrance and on-site amenities like a resort style pool and cabana, children’s playground and walking paths. 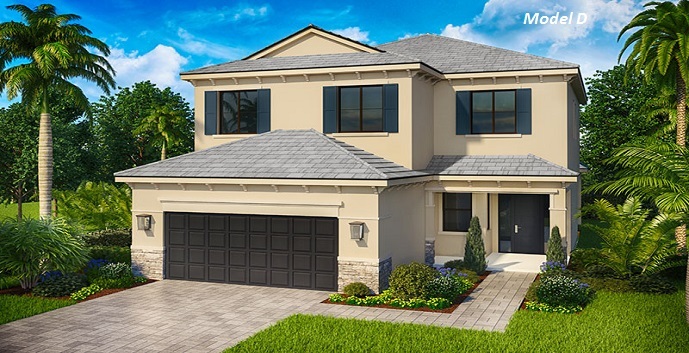 Silverleaf offers 7 single family home designs to chose from.